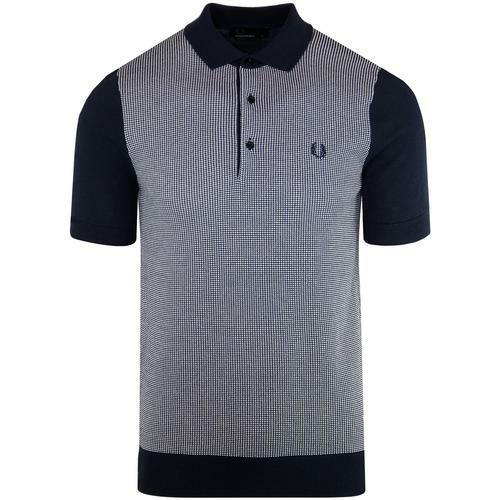 Trojan records retro knitted stripe panel polo shirt in black. 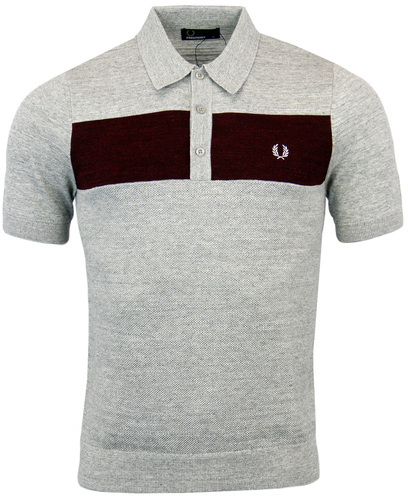 Super soft fine gauge cotton fabric & 60's inspired mod stripes make this the perfect retro polo top. 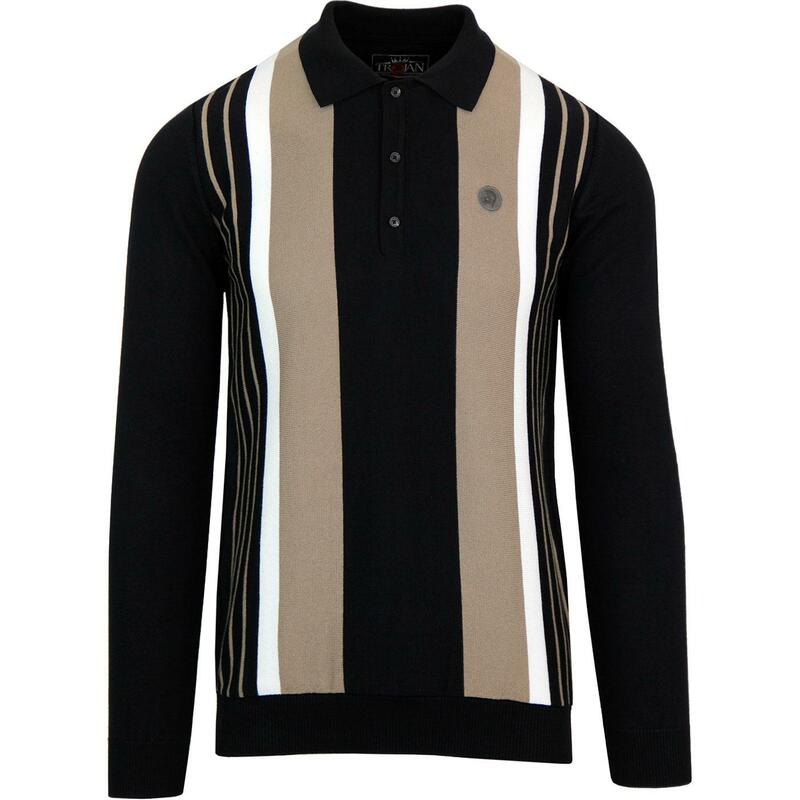 White and camel panel stripes and pinstripes create a cool textured vibe worthy of Small Faces legend Steve Marriott. 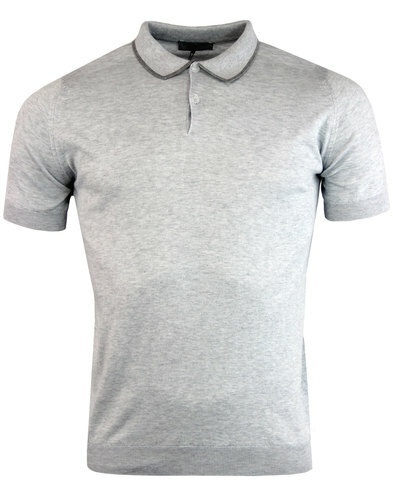 Ribbed polo collar and 3 button placket are typical of the timeless mod knitted polo. 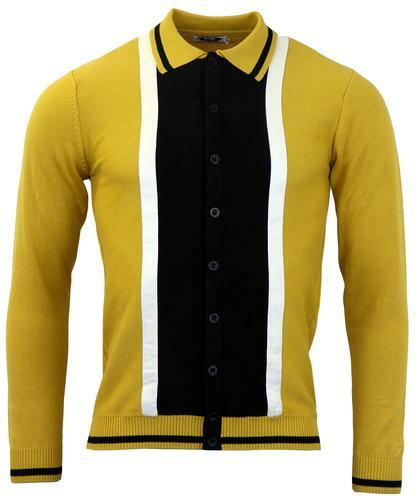 A visually stunning masterpiece from Trojan Records packed with fab mod detailing.